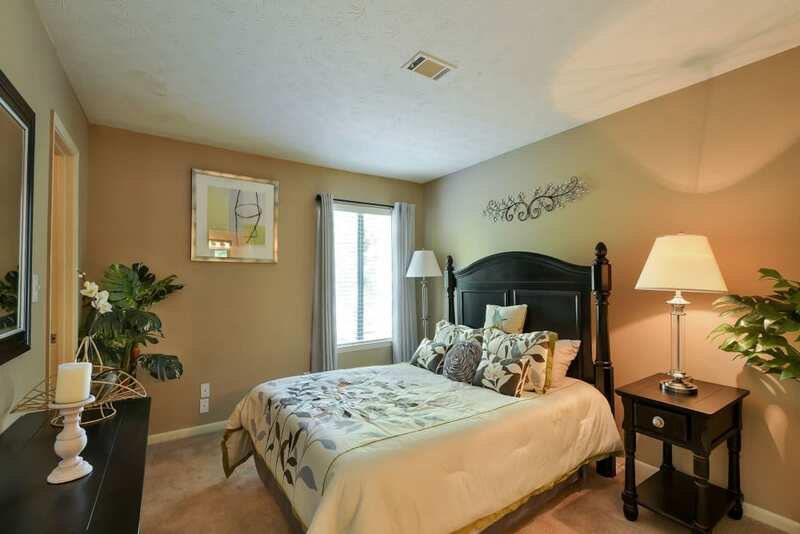 Settle into luxury at Forest Cove. Your new neighborhood is tucked away near Henderson Middle School and gives you access to lush green spaces, life-enhancing amenities, and elegant features in Doraville, Georgia. Choose your favorite pet-friendly one, two, or three bedroom apartment for rent and get ready to live life exactly the way you want to. Have fun at the playground, soak in the sun and lounge by the pool, or plan a neighborhood soccer tournament at our onsite soccer field. Spacious apartments feature air conditioning and cozy fireplaces, so you’ll be comfortable at Forest Cove no matter the season. Our neighborhood, near Tucker, places you close to top-tier employers, great schools, and expansive parks. 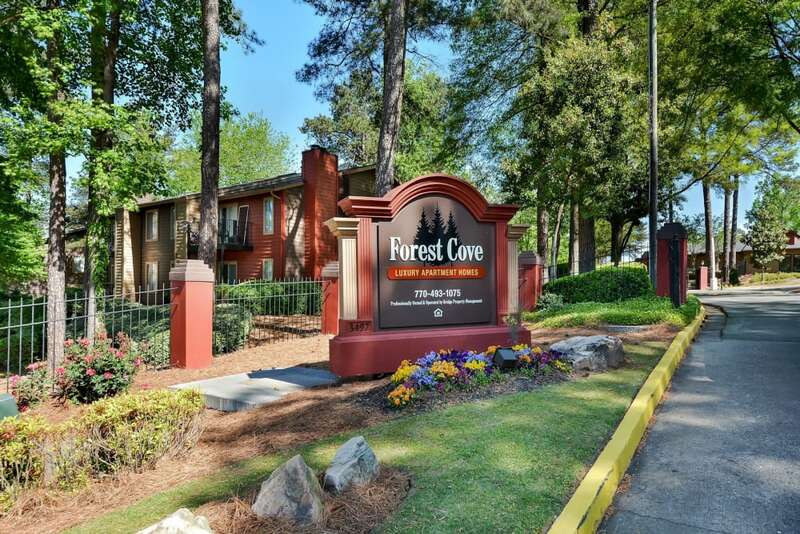 Find your favorite spot at Forest Cove – luxury apartments right where you want to be in Doraville, Georgia. 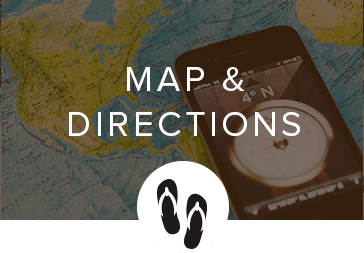 Our community puts you close to everything you need in Doraville, Georgia. Hop on I-285 and I-85 for an easy commute to great employers like The Home Depot, United Parcel Service, or Encompass Digital Media. Plus, Forest Cove is located in the heart of the DeKalb County School System. On the weekends, explore the trails of Graves Park with your pup, catch a soccer match at Pleasantdale Park, or get competitive on the Go Kart track at Malibu Norcross. Fresh produce and dinner supplies are less than 4 miles away at Kroger, too. 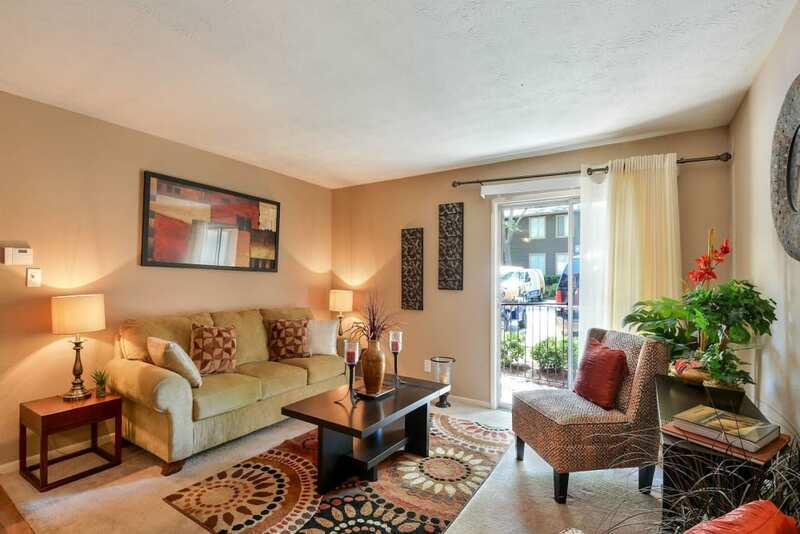 We know your pets are important, so we want them to be comfortable at Forest Cove. 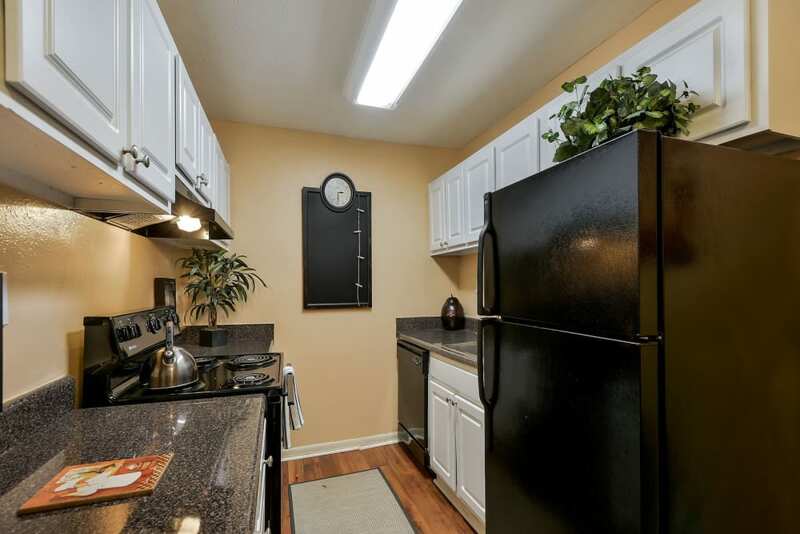 Our pet-friendly one, two, and three bedroom apartments were made to help both you and your pet relax in Doraville, Georgia. Our community features an onsite dog park, and when you want to venture out and explore with your pup, check out the trails at nearby Henderson Park. 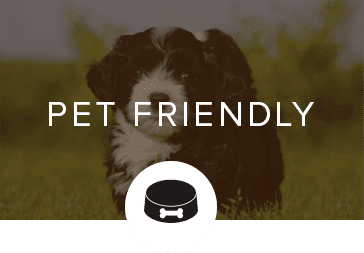 Visit our pet policy page for more information and feel free to contact our leasing team with any questions. 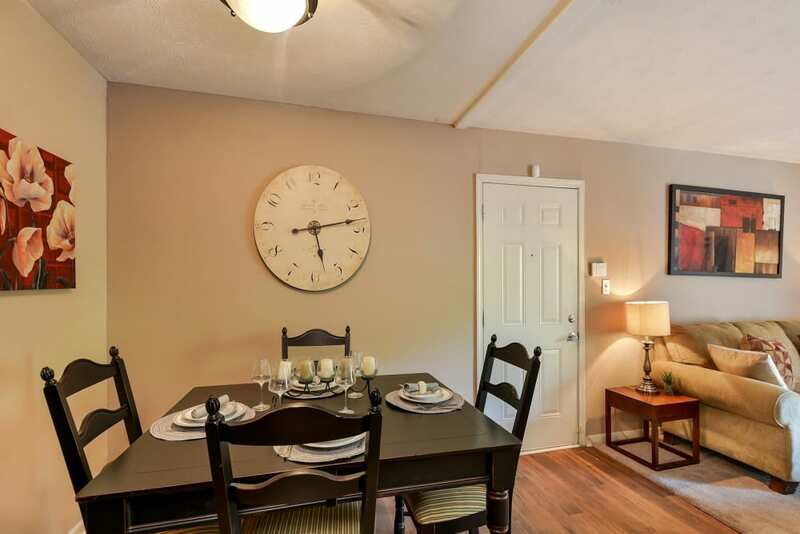 Schedule a personal tour of Forest Cove today. We can’t wait to show you around!